Don't know about you guys, but this spring was a killer. Guess that long cold winter all over the country made Spring Fever break out in pandemic proportions. I watched ole' Bill scuttering about here, getting composting worms and worm castings fertilizers out to all those "infected" gardeners, not to mention getting our own vegetable garden going - it's enough to make you want to take a nap. But first, let me relate one of our customers' stories they were so kind to share with us...sent pics, too. Sometime early this spring, we got an email from Donna and Brent, a very nice couple in our area. Seems they had been dealing with "brown patches " for a while to no avail and were getting a little desperate. We had some good news for them: "Brown patches" or "brown spots " are quite treatable with the application of VermaPlex ®. The microbiotic activity that occurs after a spraying regime of VermaPlex® takes care of several reasons brown spots occur. They added VermaPlex® and Pure Black Castings® to their arsenal and, after a very short time, reported their success to us. Pretty impressive.... said they were now the envy of the neighborhood. I love happy endings. Thanks, Donna and Brent, for the photos of your lovely lawn. But, back to the beginning - Just what is"brown patch" or "brown spots"? What are the causes of this lawn disease and how do you treat it? What Causes Lawn Brown Patches and What Are Their Treatments? Dull Mower: Dull mower blades or very harmful to your lawn. It tears the grass rather than cutting it cleanly. This tearing will damage the grass and can eventually kill it. Remedy or Treatment: Keep your blades sharpened. Usually, do this at the beginning of mowing season and towards the end. Also, sharpen whenever you notice the grass is being torn rather than cut cleanly throughout the mowing season. Scalping: Cutting grass too short can damage the grass and cause unnecessary moisture evaporation. Remedy or Treatment: Avoid mowing your grass too short. 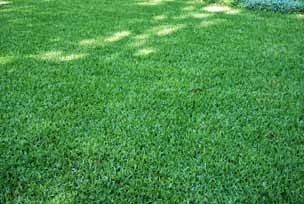 Check the proper mowing height for the type of grass you have. For instance, we have "Bahia". Suggested cutting height is 4". Watch for high places in your lawn and increase your mower's height to avoid "scalping" these areas. 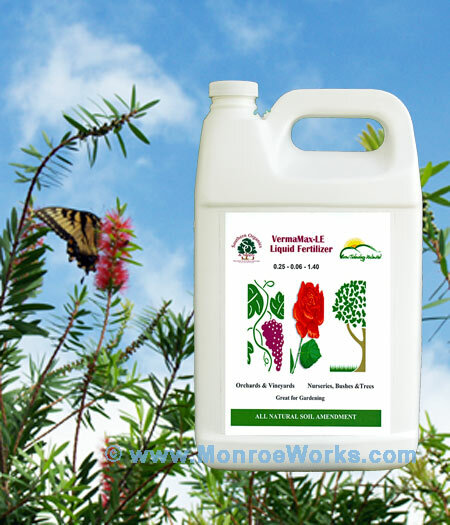 Chemicals and Chemical Fertilizers: Chemicals, such as gasoline, fertilizer, herbicides, and pesticides spilled or applied to your lawn can result in brown patches. 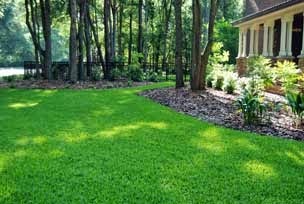 Chemical fertilizers can "burn" your lawn because it isn't "slow release". The nitrogen is too "hot" and can burn your grass even when applied as directed. 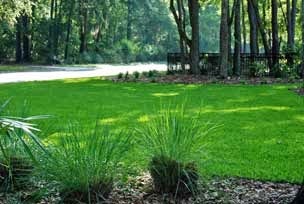 Remedy or Treatment: Use slow release organic fertilizers and compost as your lawn fertilizer. They will never burn your grass or plants and are better for the environment as well, since there's no run-off. Never pour chemicals onto your lawn. 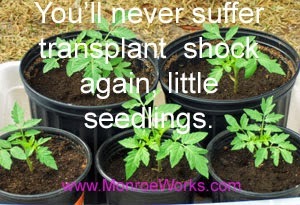 Dispose of them properly to save your grass and the environment. Call your county garbage collection and landfill department to find out where to take chemicals, gasoline and used oil for disposal. Animal Urine: I know, I know... guilty as charged. But I'm not the only culprit. Large birds and other animals (hello, Your Royal Shiekiness!) 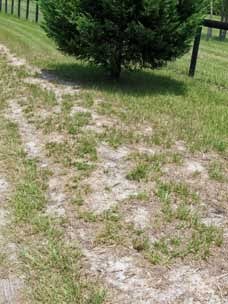 can burn your grass, causing "urine spots". Treatment and Remedy: Come on. Provide Fido and me an area just for "business" . A fire hydrant with sand around it would be nice. I promise to go there and no where else......promise. As for other animals, well, you may have to just live with it. Her Royal Shiekiness is pretty much gonna go where she's gonna go - no talking her out of it. And the large birds are nice to chase...I mean .... watch. Poor Soil: Your soil quality can vary throughout the lawn, resulting in brown or bare areas. Remedy or Treatment: Test your soil for compacting: Push a screwdriver into it. If it doesn't go in easily, you have compacted soil. 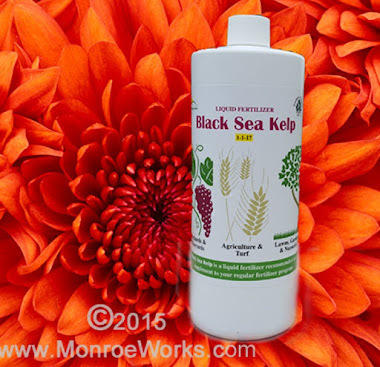 Aerate and incorporate organic matter into your soil. Soil Erosion: If you lawn has slopes, water run-off will take grass seeds and young shoots away, leaving the ground bare and, you-know-what, brown spots. Remedy or Treatment: Aerating your lawn will increase water absorption. For steep slopes, terraces and ground cover will limit the runoff. Tree Roots: If you have lots of trees and shrubs, they will hog the water away from the grass. Remedy or Treatment: Mulch or "xeriscape" the areas under trees and shrubs. Drought: It varies with your climate and grass type, but lawns can need an inch of water per week. Dry and/or compacted areas will dry out more quickly and become drought-damaged. Remedy or Treatment: Water you lawn evenly, paying particular attention to dry and sunny spots. Dormancy: If you have a mix of warm-season and cool-season lawn grasses , brown patches can occur as they go dormant in their respective season. Remedy or Treatment: Keep your lawn healthy and strong. A healthy lawn can withstand this normal seasonal dormancy. Thatch: If thatch (a build up of decaying grass clippings) becomes too thick, it chokes the grass. Remedy or Treatment: Use a "mulching" mower or remove the thatch if it becomes more than 1/2 inch thick. Grubs: Looks for grubs in mid- to late summer. Usually you can spot grub damage when sod peals away easily from the ground. Remedy or Treatment: There are grub control products out there, but you have to weight the environmental impact of adding poison to your lawn. A few grubs won't do much damage and, after all, can't we all just get along? Chinch bugs and other insects: These guys show up in the warm months, most particularly in sunny, hot patches like driveways. Fungal Disease: Fungi cause many diseases and problems for your lawn, including brown patch, especially in moist conditions like we have here in Central Florida. They become apparent as circular or irregular brown spots as well as spotting on the blades and a general dying out and thinning. Remedy and Treatment: Increase air circulation and sunlight, if possible, in your lawn to discourage these little monsters. You can consider taking a soil sample to your extension office for analysis. One of the quickest and most effective treatments we have seen is a spraying regime of VermaPlex®. After aerating the soil, they broadcast Pure Black Castings ® at 20 pounds per thousand square feet, followed by a VermaPlex® drench at 20:1 (20 parts water to 1 part VermaPlex®.). They also broadcast compost they had on hand. After 14 days, they applied a VermaPlex ® spray at 20:1. Thereafter, any remaining brown spots (just the spots) were treated with the VermaPlex® spray in 7-14 days. The above pictures were taken, I believe, a month after treatment with Pure Black Castings and VermaPlex . Wonderful thing is - this treatment is all organic with no toxic, poisonous applications or excess nitrogen. 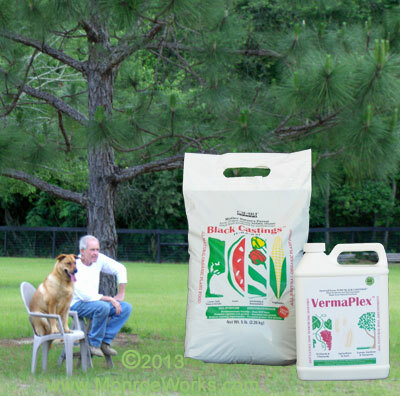 Replacing chemical fertilizers with slow-release organic castings/compost and the inoculation of the soil with microbes via VermaPlex® were just the ticket. Don't know if they have a "Fido", but there doesn't appear to be any evidence of one. (Or he could be well-trained and fastidious - like mio'). Pure Black Castings ™: Certified organic worm castings. No I haven't, Spike. But I will certainly check it out. I've been known to leave a few of my own brown patches here and there. Thanks for the tip. In the meantime, dogs do indeed rock.